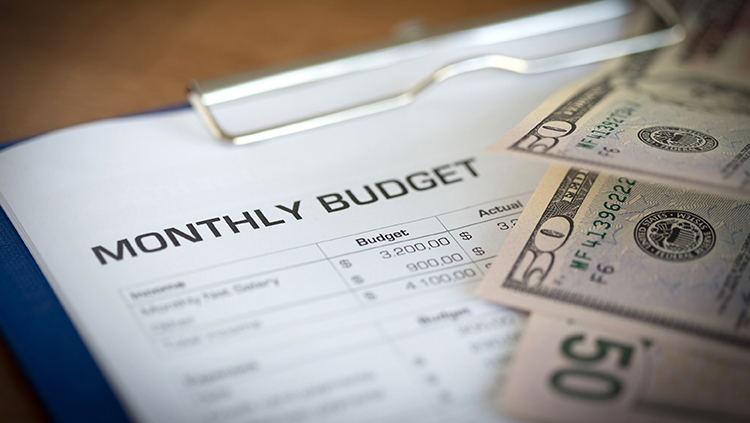 If you are like most buyers, you will be obtaining a mortgage. 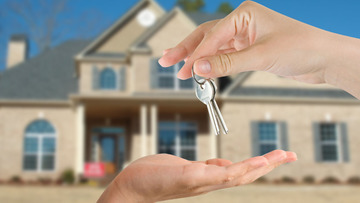 It is a critical step in obtaining the keys so you can move into your new home. So what is the big deal? Getting a mortgage is step one of making your dreams come true. Florida is number 1 for mortgage denials. 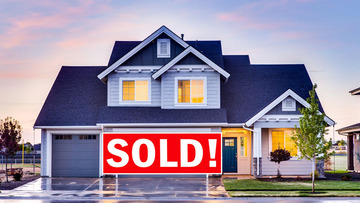 This isn't something that we want to be #1 in as it means that buyers and sellers are disappointed and closings don't occur. 17% of applicants get denied. Wow, that is a big number. Imagine that you have found a home you love, you're already decorating in your mind and packing only to hear NO. 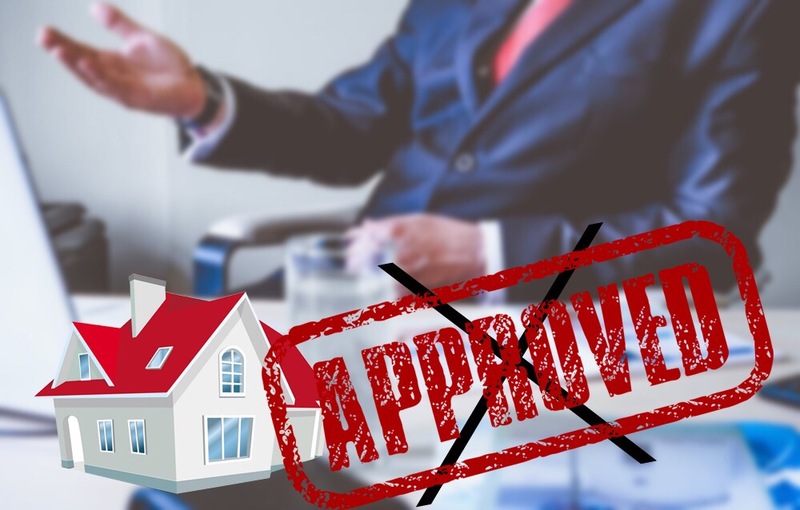 So what do you do if you want to buy a home to have your loan approved? There are steps to improve your chances of having your loan approved. 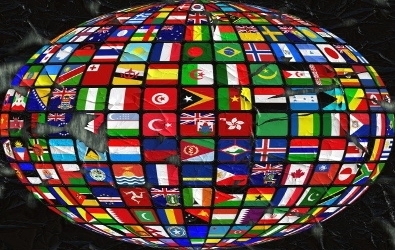 The international impact on our South Florida real estate market makes me think of "It's a Small World After All". If you have been to Disneyworld, that song probably started going in your head. 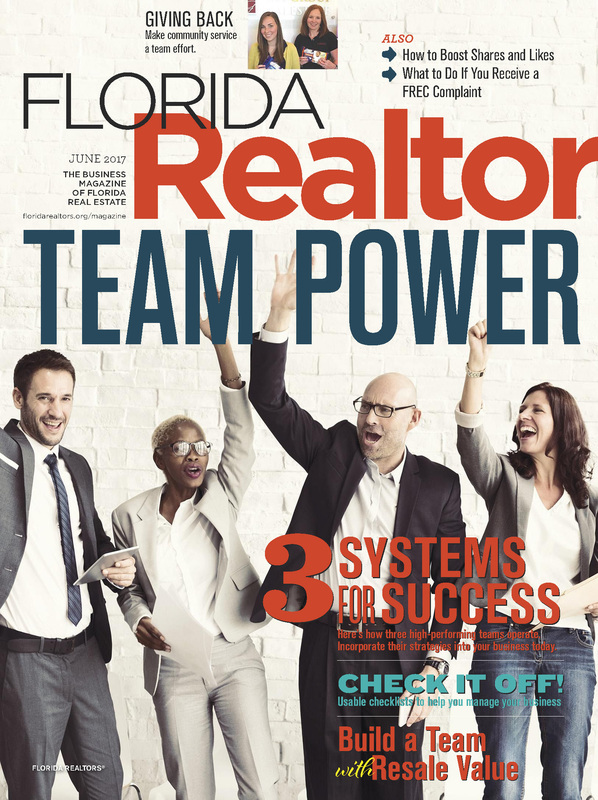 In South Florida, that is a great theme song for our real estate market. Florida has become a favorite with International Buyers and is the #1 place that they are investing their money. It is time to duke it out. 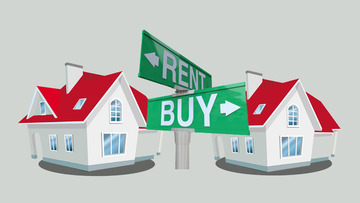 In one corner is renting and in the other corner is buying. So who will win this battle? What is the right choice for you? Here are the things that you need to consider when thinking about Palm Beach County real estate. 1. Where you are in your life? Are you ready for the responsibility of owning a home? Will you be ready to handle maintenance issues instead of just calling the landlord when something goes wrong. 2. How long do you plan to stay? There are 4 things to consider when buying a home in Palm Beach, Florida. The 4 things are especially if this is your 1st home, 1st home in a long time or your 1st home in Florida. 1. Many buyers think a home inspection is a guarantee or warranty. That is not the case and if you think that you will be shocked after closing. The purpose of the inspection is to find what is visible and defective at that time. If something is hidden, like behind a wall, the inspector is not going to be abie to find the issue most likely. You will want to look at the inspection report so you are aware of the ages of the mechancial items in the house so you know what you will need to plan for as far as repairs or improvements in the future. "Tips For Buying A Home." The latest real estate show on In WJNO, as hosted by Treu Group Real Estate and Brian Mudd offers Tips for Buying a Home. In the latest episode, "Tips For Buying a Home," Lisa Treu talks about what you should know before buying your home. 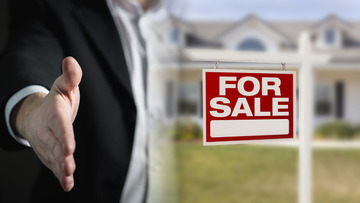 If you are buying a home, or in particular, buying your first home, this episode contains essential information that you should know. Which Countries are Buying Real Estate? 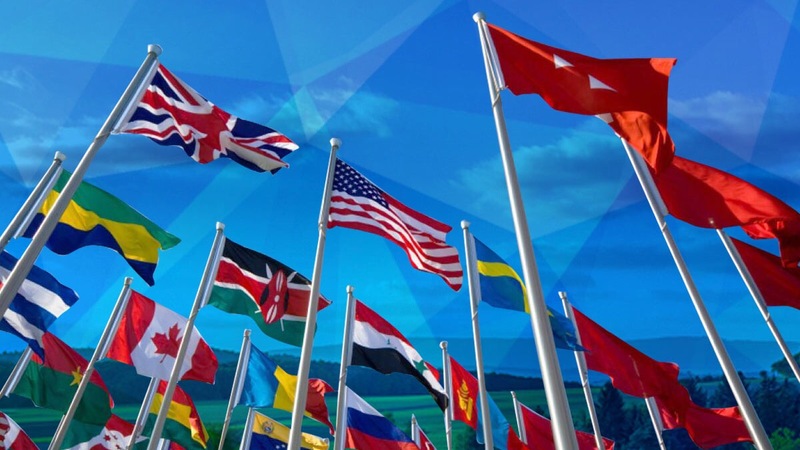 Have you heard the buzz about the international buyers in Palm Beach County? I am sure you are wondering where the buyers are coming from and why this is such a big deal. 10% of all properties purchased by international buyers are over $1,000,000. Many buyers are looking for luxury retreats so when international buyers increase their interest in the US, it is a plus to the luxury real estate market. The extra benefit is 44% of international buyers pay in cash. Palm Beach Real Estate is still affordable compared to many resort areas in the world so it continues to be attractive to buyers. It is a great place to buy to enjoy our amazing weather and the lifestyle is great too.